None of our own horses for sale currently but if you are looking for your next best friend do not hesitate to contact us! 15.3hh 5yr old unraced Thoroughbred, By Soldier’s Tale out of Kiseki Dancer. 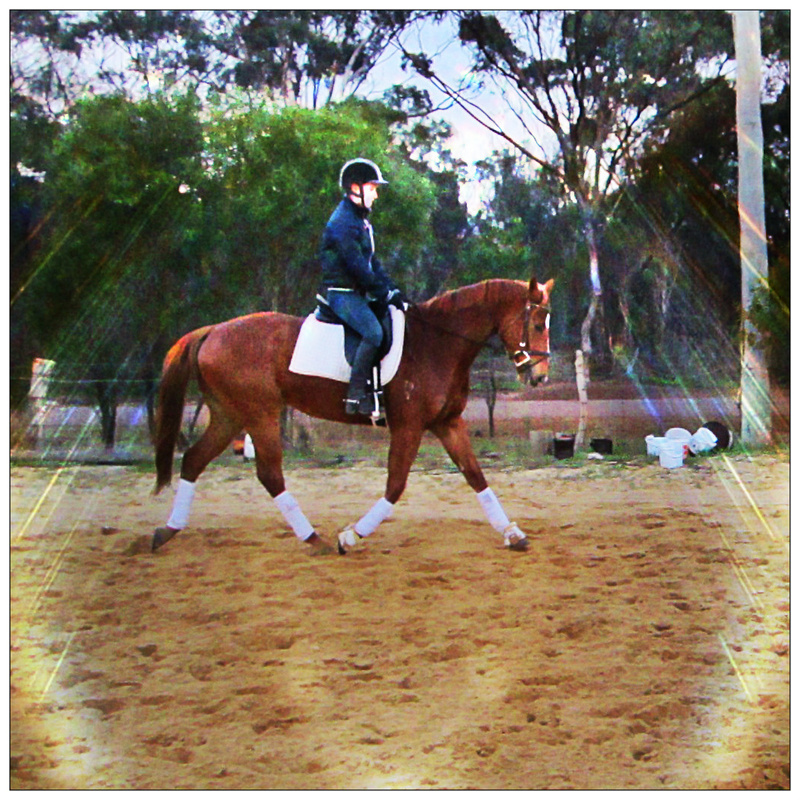 ‘Mike’ is an un-raced gelding, more like a stockhorse in nature and personality, he is laid back and easy to do anything with. 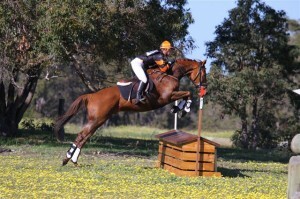 Good movement, careful but bold jump taking everything in his stride making him an easy ride XC. 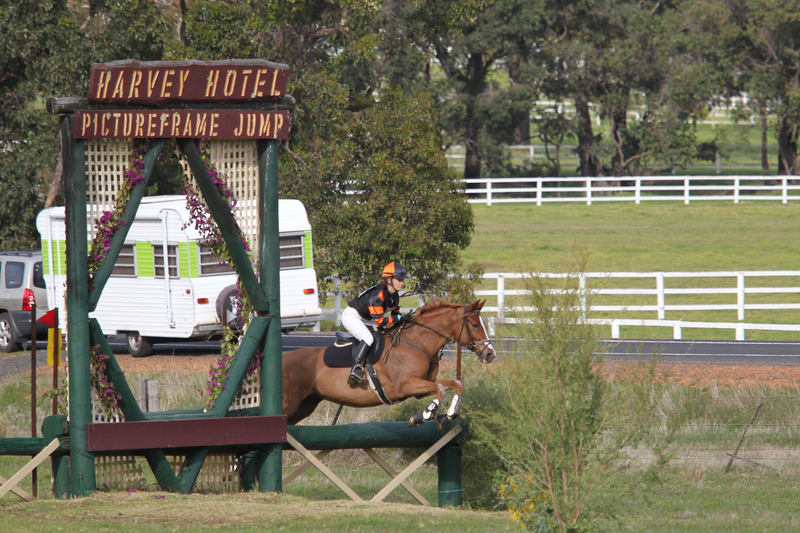 Has progressed through the grades quickly for his age – Has been competitive in Eva105 competitions and recently finished 9th at Eventing in the Park, the only horse to jump the Joker fence clear! Will go 2star plus in the future. Photo Credit – Vicki Photos. Hope Springs – sold to family in Esperance! 11yo 16.3hh TB Gelding. Bradley is an absolute gentleman in every way – a very quiet and soft horse. 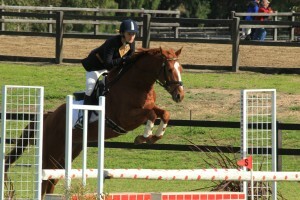 He has good movement and a very scopey jump that would excel in the showjumping ring. Has competed at One Star eventing and won at D grade SJ. Quiet enough for a junior to ride, snaffle mouth for all phases. 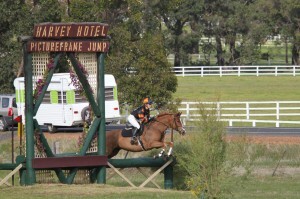 Parkiarrup Puzzle – sold to Junior rider in SA. 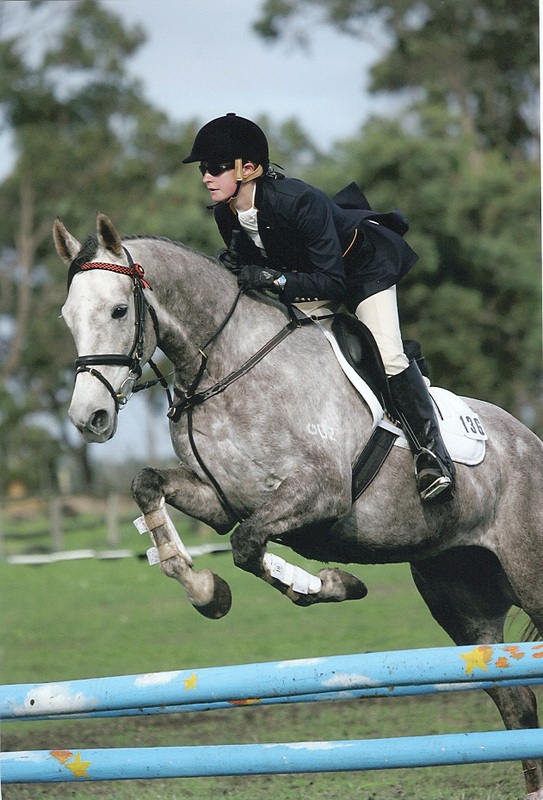 Puzzle is a thoroughbred, purpose bred for Eventing by the Johnson Family of Parkiarrup Farm. 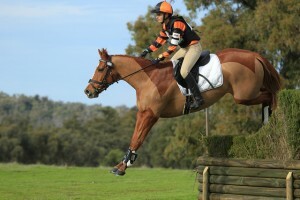 He was broken in 2011, before starting his eventing career in 2012. Puzzle is a compact package standing at 15.2, boasting a great personality and exceptional manners, making him ideal for a young teen wanting to move up the grades. He is an uncomplicated ride in all three phases. 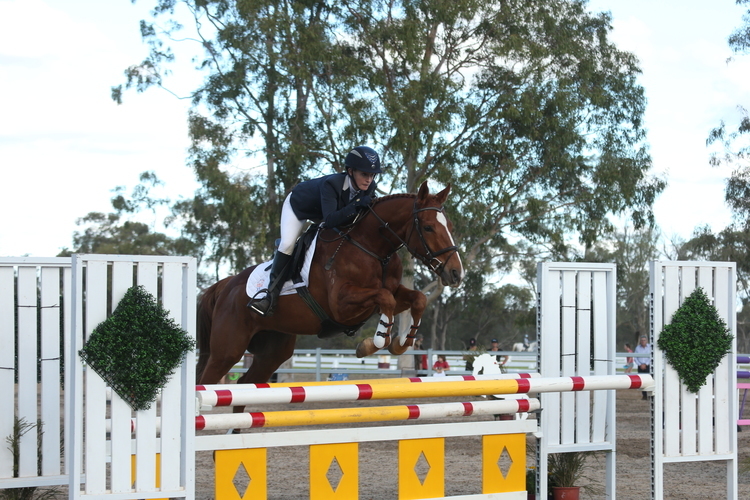 Won Wooroloo Senior Intro I on his dressage score of 40.2 penalties. 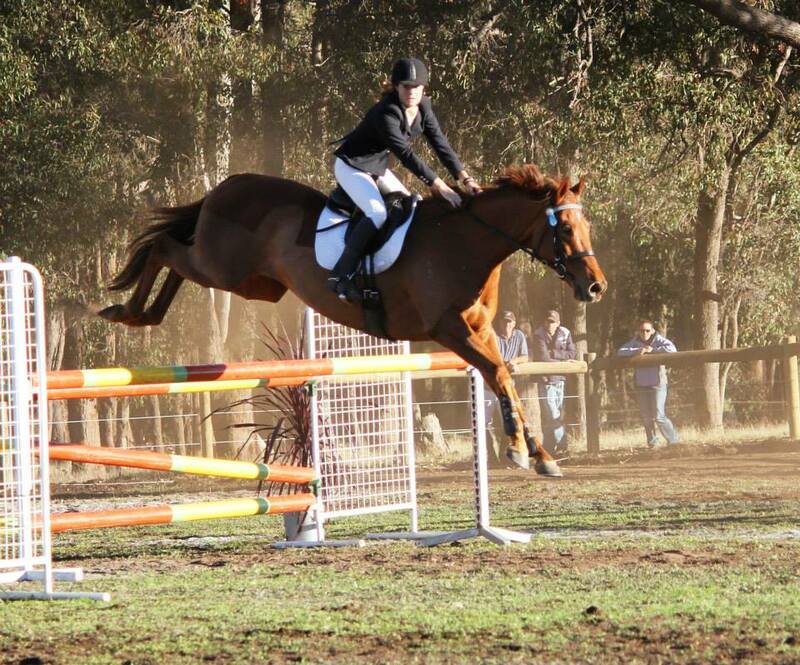 Bought in 2010 as a future eventing prospect. By Jetball, same sire as Tempus Fugit, out of My Abbey. Jet showjumped the same great jumping style as Murph, with amazing scope I knew he had the ability to go all the way to the top. Unfortunately, his personality and mine didn’t get along for me to produce this from him. He now has a great home at Newhope Equestrian with rider Kirsten Twinning, who has produced him from Prelim to Two star level. I look forward to seeing these guys compete with the big guns in the years to come. A purpose bred mare for eventing, by the legendary Koyuna Majestic Supreme out of a thoroughbred mare, purchased as a 2yr old. Broken in by Graham Yuill, and then successfully campaigned to Pre Novice level eventing. A mare with 100% heart. Sold onto an adult rider in Geraldton, before passing from colic in 2011. 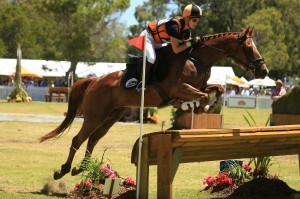 AKA Zac – bought as a young horse from Shaun Dillon, and competed to Prelim before being sold on. By Twig Ruler, who was by Twig Moss, out of Country Mist. A sweet natured and easy ride. Sold onto a young rider.